It may take 20 years for it and services like it to replace linear broadcast television. At the International Consumer Electronics Show in Las Vegas in the US last week, Netflix announced that its online subscription service had been switched on in 130 new markets, including South Africa, making it a “global network” available in more than 190 markets across the world. Netflix already revealed its global ambitions in spring last year when it claimed it would be “global before the end of 2016”. This new announcement almost makes #NetflixEveryhere a global reality, with the notable exception of China (due to Chinese regulatory issues), as well as Syria, North Korea, and Crimea, markets which are blocked by US government restrictions. The impact of a global Netflix will be felt for a generation to come and heralds the start of the new era of online streaming and Internet television. It is one of the biggest moves in home entertainment since the launch of the DVD, and a major milestone in the evolution of video and home entertainment — #NetflixEverywhere is about as bold as it gets. Are we then witnessing the end of traditional TV distribution? No, of course not — nothing happens overnight. Contrary to popular perceptions, consumer habits actually change remarkably slowly. If Netflix proves successful in all new 130 markets — and going by past performance, it’s safe to say it will — it will still take the company years to build the level of subscriber numbers it has in Western Europe and Latin America. 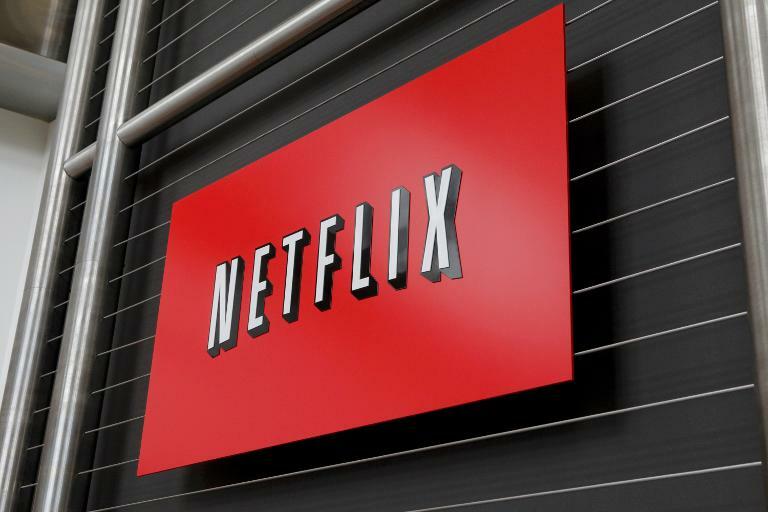 Netflix’s domestic US market is still by far its largest single market and even there the impact of Netflix on cord-cutting has probably been overstated, especially as many pay-TV subscribers tend to also subscribe to subscription video-on-demand services. Let’s not forget that Netflix is not a new business. It has been around for 20 years, and it will be another 20 years — and perhaps longer — before the world has transitioned from traditional television to “over the top” distribution on the Internet. What is likely to be the result of this multi-market launch on Netflix’s business? Ovum’s preliminary view is that Netflix is likely to add up to around 10m new subscribers in the new markets and perhaps another 10m in its existing markets in 2016. As a result, Netflix may end the year with somewhere in the region of 85m to 95m subscribers globally (up from around 75m in 2015). The real impact of the 130 new markets won’t be felt before 2017 or 2018 when Netflix will start to experience rapid growth in these territories. As this happens, it is very likely that Netflix’s international business will surpass its domestic operation in terms of subscriber numbers. Between now and 2020, Netflix is expected to have more than doubled its current total global subscriber count and be approaching the 200m subscribers mark.